As some of you may know, I've upgraded or should I say tried upgrading my Ubuntu 10.04 (Lucid Lynx) desktop to 10.10 (Maverick Meerkat). Sad to say, the result was a disaster. 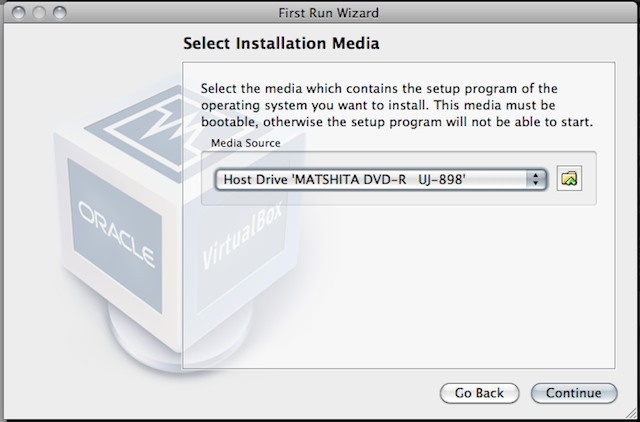 Although the whole installation process was successful, I ended up having an unbootable system. 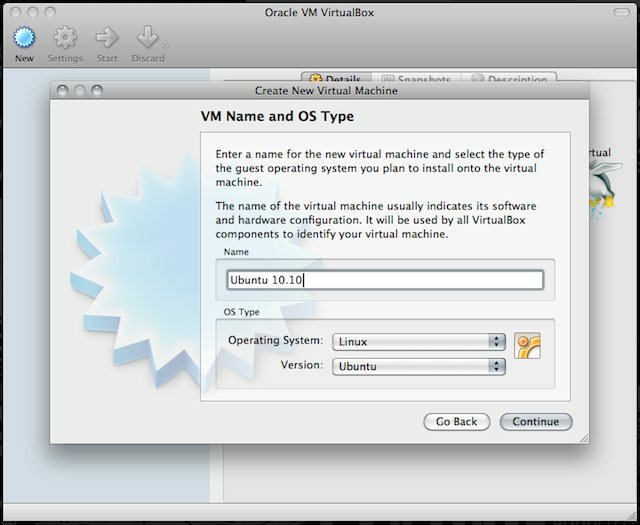 Since I'm not yet in the mood to fix it, I decided to just try Ubuntu 10.10 by installing it on Mac OS X as guest OS using my favorite free virtualization software VirtualBox. 1. 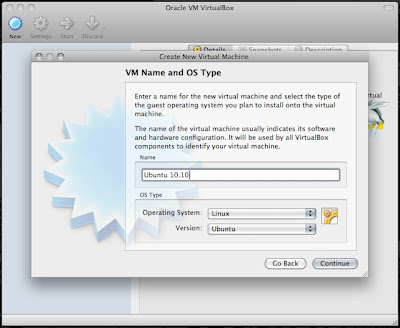 Download the latest version of VirtualBox for OS X from HERE, and then install it. 2. 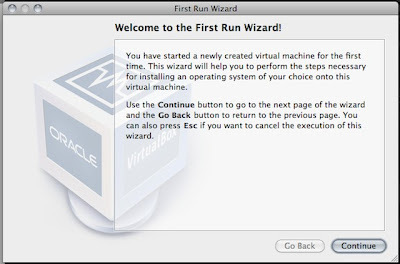 Run the VirtualBox application and create a new virtual machine. 3. 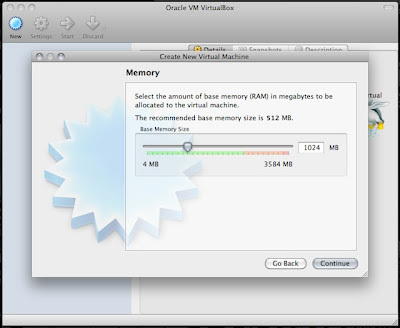 Allocate RAM to your virtual machine. 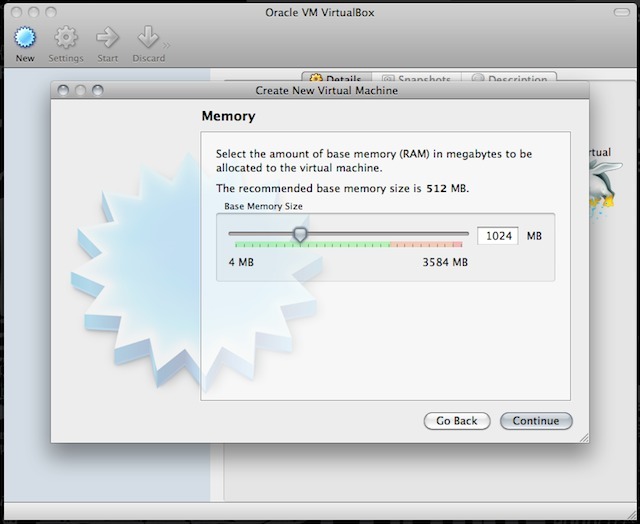 The recommended amount of memory is 512MB but I decided to portion out 1024MB since my total RAM is 4GB. 4. Create a new virtual hard disk for Ubuntu. 5. 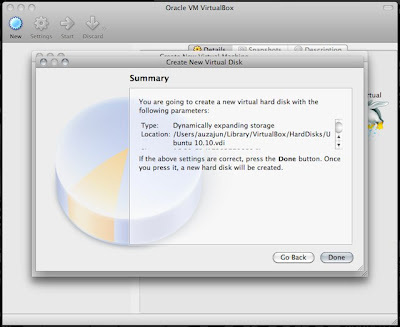 Select the type of virtual hard disk. 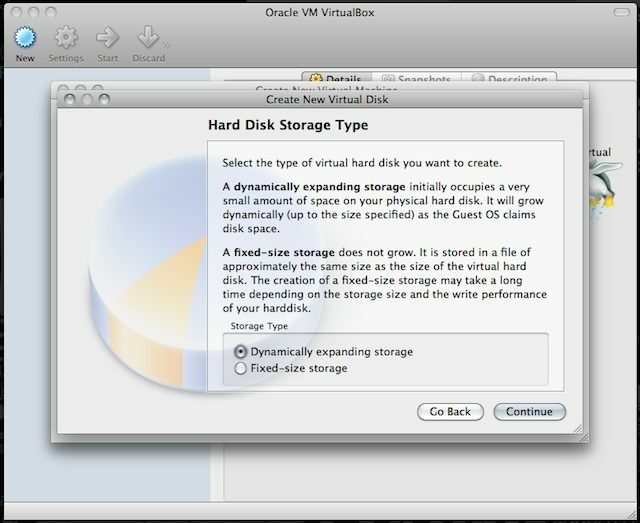 I recommend you use dynamically expanding storage for a more flexible disk space. 6. 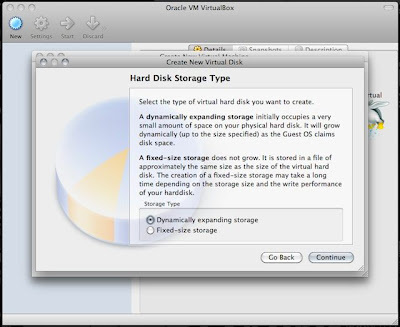 Decide on the size of disk space that will be allotted to your virtual machine. 7. 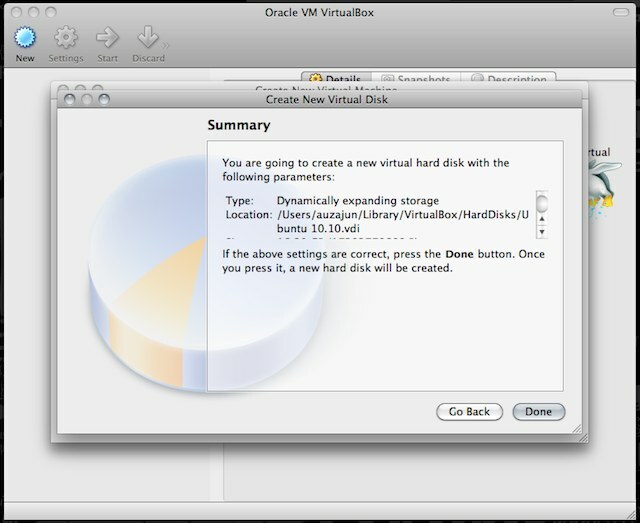 The virtual disk will be created once you click on the "Done" button. 8. 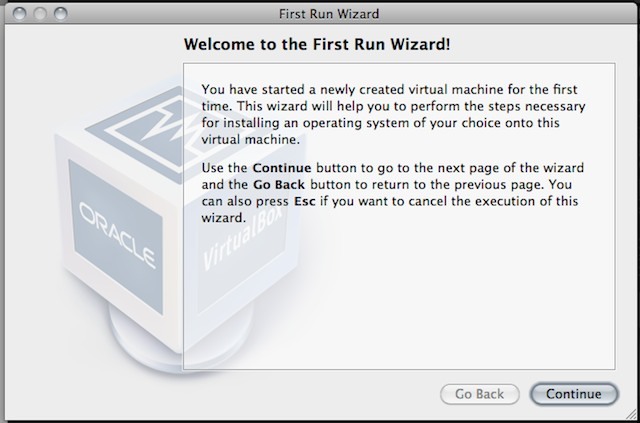 Turn on the virtual machine by clicking on the "Start" icon. 9. The first run wizard will appear to help you install the OS, in this case Ubuntu 10.10. 10. 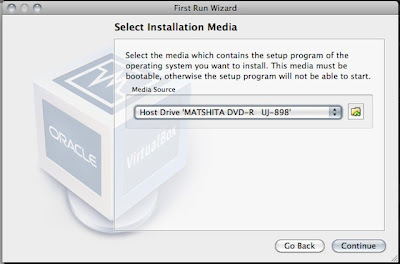 Select the media that contains the Ubuntu 10.10 ISO installer. 11. 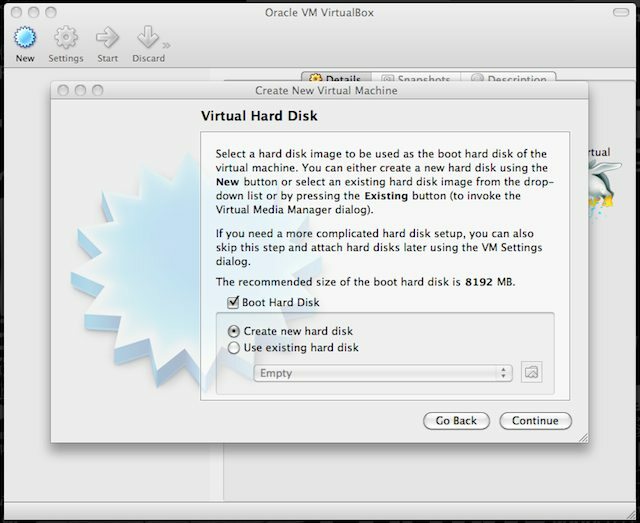 Since the installer was saved on my hard drive, I added it using the virtual media manager. 12. 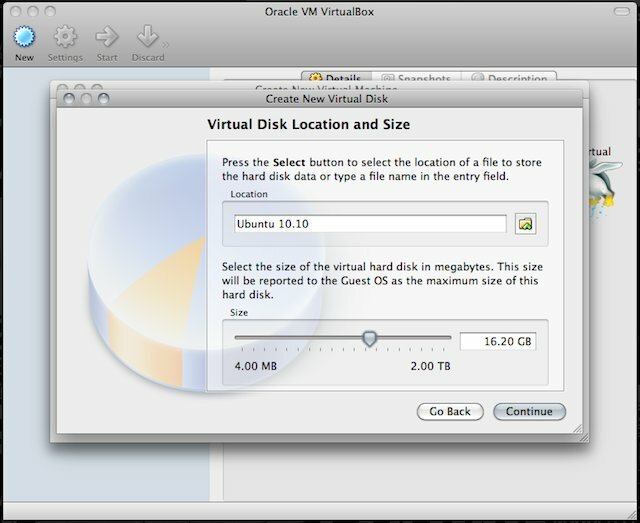 Once you are done, the Ubuntu 10.10 installation process will follow. 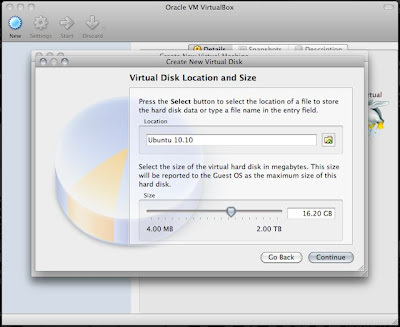 If you are already familiar with Ubuntu, just install it like you normally would. For those of you who have not used Ubuntu before, watch out for the Ubuntu 10.10 installation walkthrough on my next post. I will also give a screenshots tour and share with you my first impressions of using Maverick Meerkat. Thanks for the tutorial. 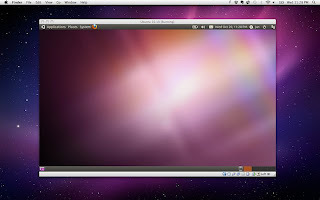 Ubuntu 10.10 rocks! this was an excellent find! 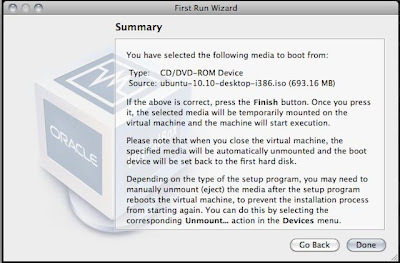 i'm a novice linux user, and i was excited to hear that i had an easy way to put linux on my mac machine and not have to deal with the (what seemed anyway) headache of triple booting. i'm just using ubuntu for hobby purposes. this is a great way to meet that need! Thanks again! I did it man! 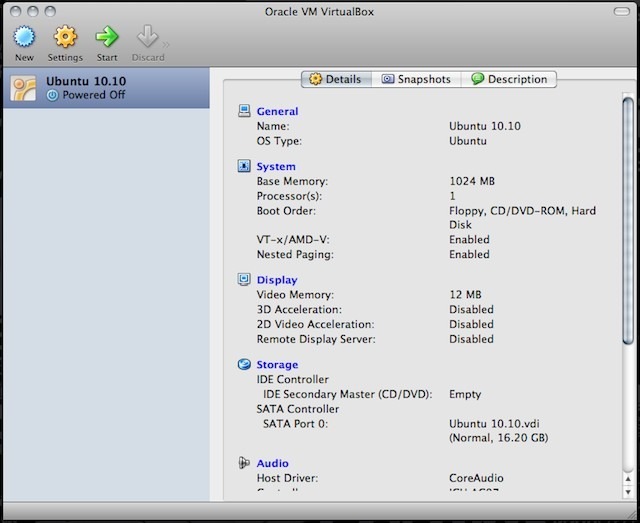 it is working, except for the screen resolution it is 800x600, how can I change it?